In any situation, our emotions are linked to how we think about or interpret the situation or the behaviour of those involved, i.e. how we think influences how we feel. Both of these will determine how we react in that moment. But what about when we look back and reflect on past situations and outcomes? Then something else comes into play – hindsight and in particular hindsight bias. Hindsight bias can generate uncomfortable emotions. Assuming you should have been able to do something at the time to avoid a negative outcome leads to inappropriate self-blame, and guilt. This can be seen after an accident or in the workplace when a major project fails. People may exaggerate the degree to which they were responsible or hold themselves to an unreasonable standard. They may believe in retrospect that because they were in charge they should have been able to prevent it. I have also seen this bias in play when people have a loss of self confidence and looking back, underplay their achievements and attribute their success at the time to circumstances or other factors – but not to their own abilities. This negatively impacts their ability to call on their full resources now to help them succeed. The alternative can also be true – where hindsight bias causes over-confidence. We may remember a few successful outcomes as complete success and believe that it was obvious or that you knew it all along. When we’re convinced that we predicted past events, we might start thinking we can predict future ones, too. The decisions made based on this faulty level of confidence can lead to excessive risk taking. Another form of hindsight bias is to remember events as inevitable. Then we may stop looking at what personal responsibility we may have had in them. If we can’t consider our responsibility in an event it can lead us to blame others or to becoming resigned to the situation and believe that there is no point in considering a different outcome now. 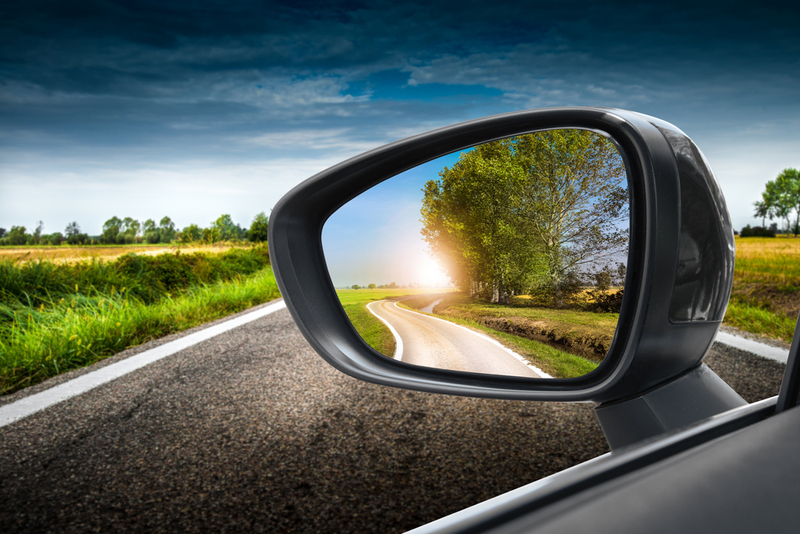 The main benefit of reflecting on the past is to be able to learn from it. When hindsight bias happens it prevents us from learning from our success and failures. When we know the outcome of something we tend to give more significance to information that supports that outcome and filter out or ignore what seems contradictory. Am I accurately remembering my role in events? Don’t underplay or shift the responsibility. Am I assuming that because I was accountable I had the power to choose a different option? What options was I aware of at the time? You can only act on what you know or was available at the time. Am I comparing what I did to some fantasy/ideal standard? Am I taking both the positive and negative into account and not being overly positive in remembering. Am I confusing feelings with evidence? Just because you may feel guilty doesn’t mean you are. Am I blaming myself and ignoring what my intention was at the time? Sometimes things go wrong – remember what your intention was at the time.